Proceeds will be donated to the charity Shannon's House. 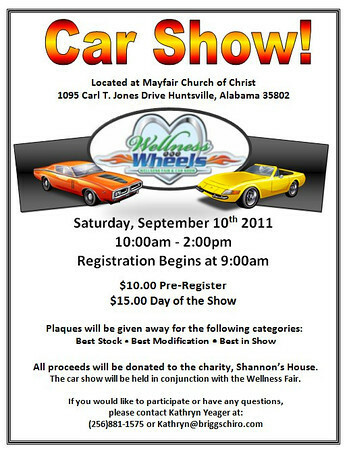 This show is part of the wellness fair, so there will be things to see and do. 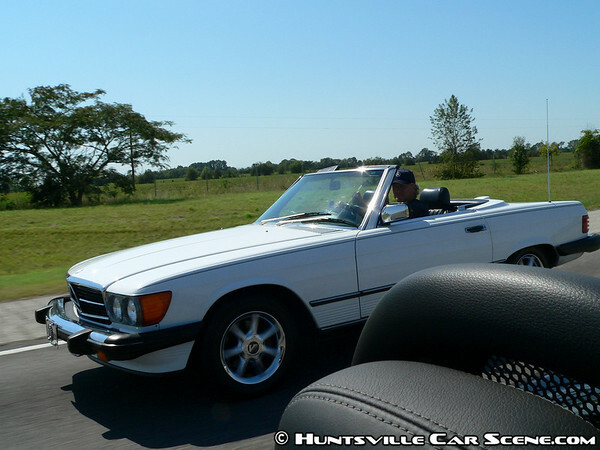 As I made my way from Rocket Harley to 565 and enjoyed the perfect top down weather. I saw a nice classic Mercedes driver with the same idea. And then I bumped into Steve who was on his way to the same event. 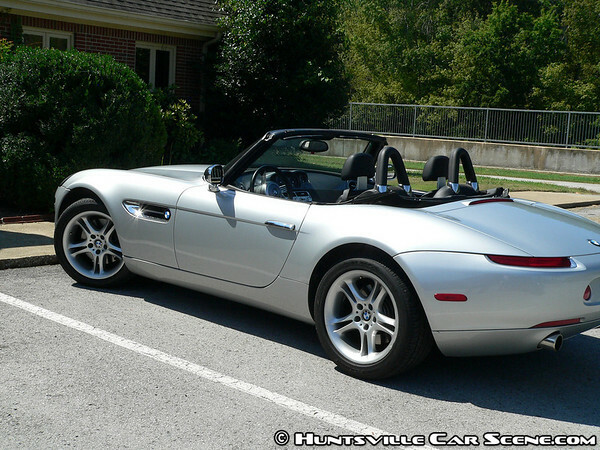 And then we bumped into a BMW Z8. And he was driving it the way I used to drive. I couldn't get a good picture, so I stayed with him until he unexpectedly stopped at his destination. Very nice gentleman and beautiful car. I didn't realize they had fully LED tail lights even back then. 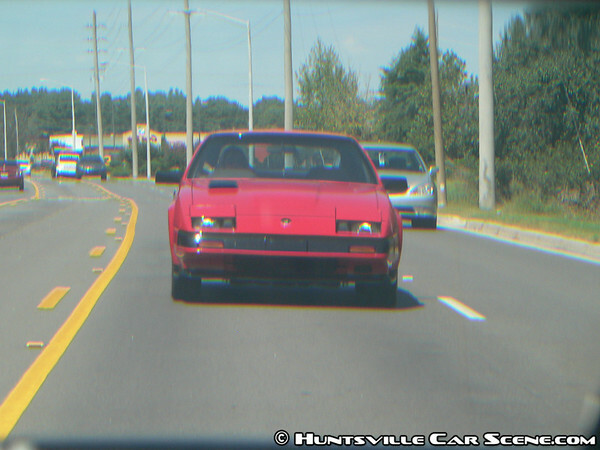 And during the Z8 pursuit, I had spotted this pristine 1984 turbo Z car in my rearview mirror. 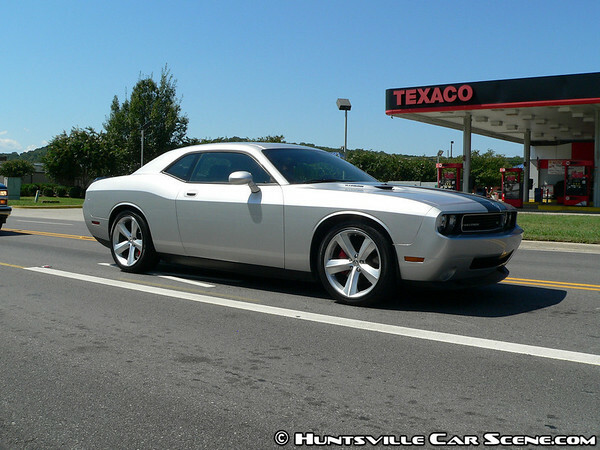 And then as I turned around to head back towards the car show, I saw a nice SRT8 Challenger. I love our scene. Considering all the football and out of town events, the turnout for this first-time event was good. And what there was missing in quantity was made up with quality. After quickly covering the event, I was able to relax a bit and talk with Dave, who has a new Fisker Karma on order. His friend entered a new 370z 40th Anniversay edition in the show, and had a chance to drive the Karma. He wasn't able to really drive it too hard, but he did mention that the brakes were great. Dave and I talked about all sorts of things like regenerative braking and water reclaimation systems. Once Dave gets his car, hopefully next month, we'll do a full review on his Signature Edition Fisker Karma. This is a limited production version of the Fisker Karma that I believe will be talked about by enthusiasts and collectors for decades to come. The event planners intend to make this a yearly event tying in with their annual health screening fair, so look for it on the calendar a lot sooner next year. And possibly a different date/time to avoid the football and other events conflict. See everyone next time! Thank you both for the post and flyer!